Now all we need is for Konami to release similar revivals for every single other franchise that it owns. A few years ago, Konami had publicly burned all bridges with the gaming market, and disavowed further investment into AAA gaming, stating that the market was no longer a venture that was profitable enough for it. It is now 2017, and while Konami hasn’t exactly gone back on that public rejection of the gaming market, it has put out a few titles nonetheless- which have gone on to be very successful for it. In its latest financial report, Konami highlighted that it had a successful year last year once again. 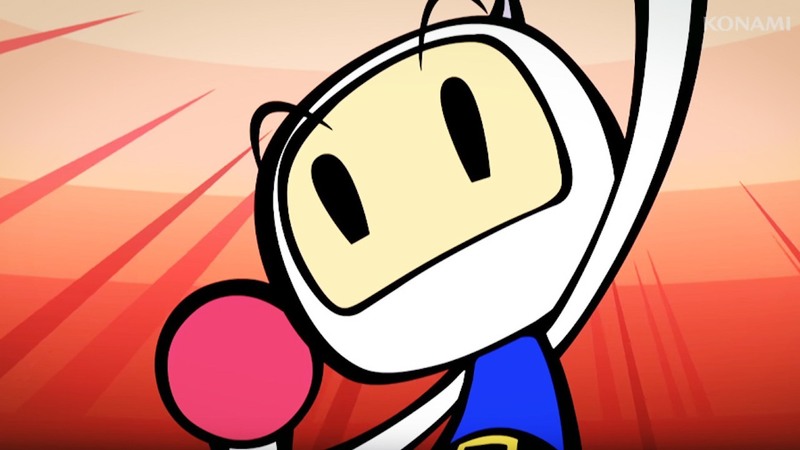 While a minuscule fraction of this came from console and handheld games it was an appreciable sum nonetheless, with Super Bomberman R, which released for the Switch alongside it in March, being highlighted as a game that ‘reached many customers’. Exact numbers were not shared, but it is reasonable to suppose that Konami are happy with its performance, especially since they have supported it with post launch content extensively– might this mean more console games from the company in the future? Maybe some more mid budget games for the Switch? I know I would be reasonably happy with a Contra revival on the system, for example.